Under Construction. 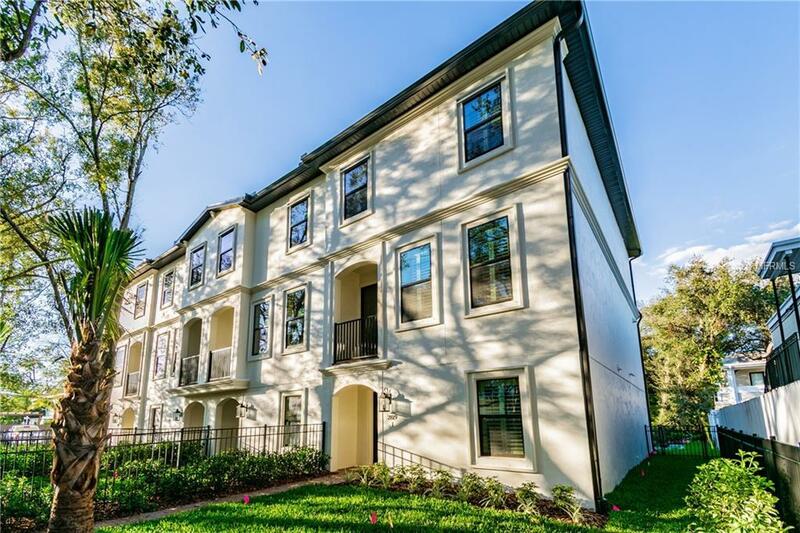 Bill Norman Custom Homes is now offering the Quintessential South Tampa Location, Lifestyle & Home! 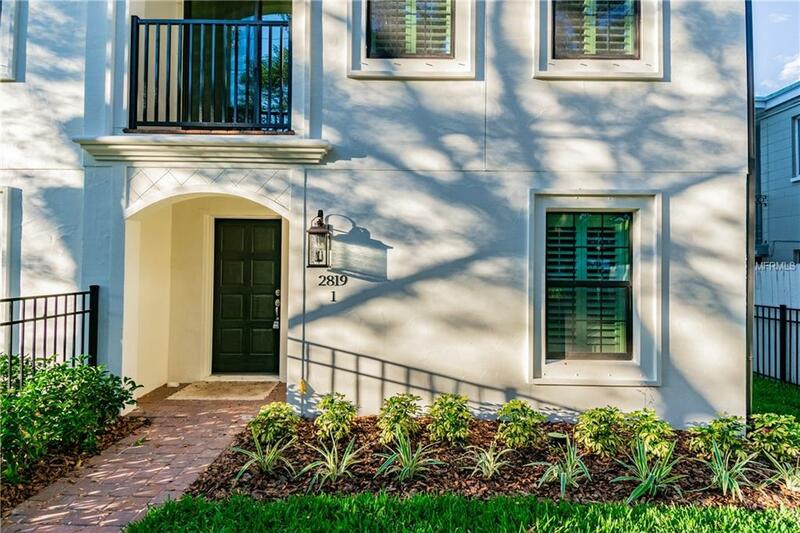 Dont miss this amazing opportunity to purchase in the highly desirable Hyde Park location. 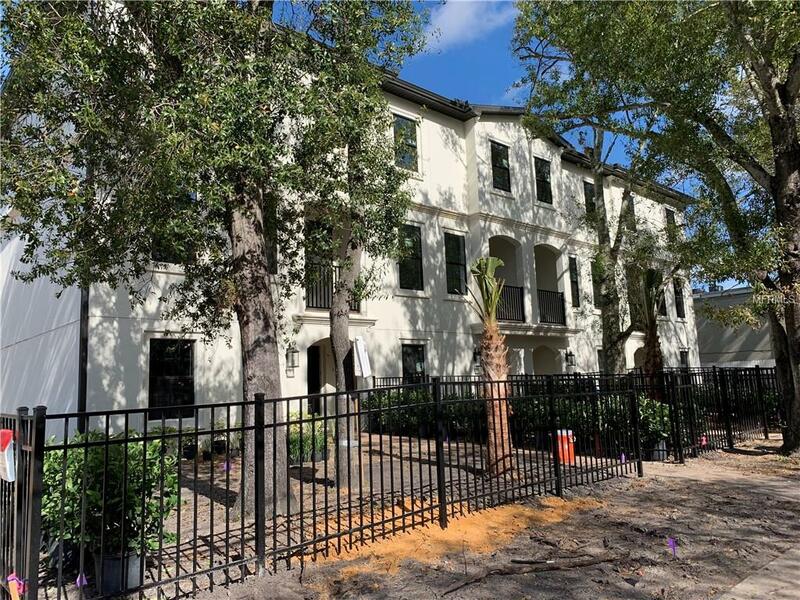 This 2,307 Sq Ft, 4 bdrm, 3.5 baths, 2 car garage with private balcony, 25 of fenced in front yard, three story townhome is just minutes to all the best restaurants, shopping, and entertainment that South Tampa has to offer. You will fall in love with the oversized gourmet kitchen, and all interior custom color selections may still be made. The large windows invite natural light into this home giving a light and airy feel. 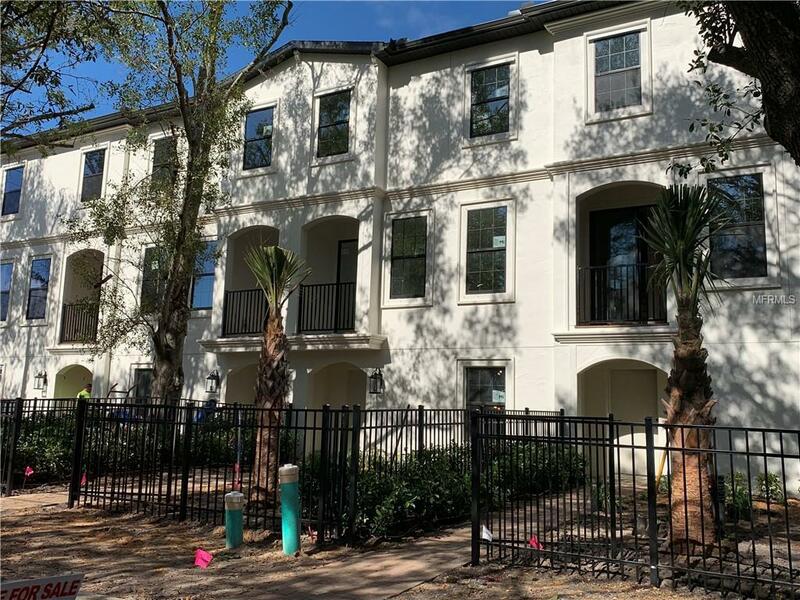 Choice of wood floors in the foyer, great room, dining, kitchen, pantry, powder bath, bdrm 2, staircase, master suite, and the huge master walk in closet. The master bath features a beautiful freestanding European tub which is great for relaxing after those stressful days, and walk in shower with 12 x 24 tile (to ceiling) & frameless shower enclosure. A second master suite with full bath & walk in shower on the first floor. Located in Plant High School district & NO flood insurance required. CALL TODAY for more information!